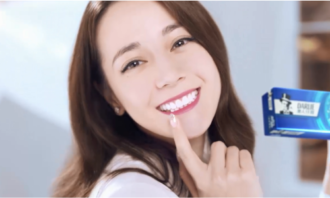 It’s not a rumour, but a figure-supported truth that in general, Hong Kongers are spending much less time on TV, and increasingly shift their time online. 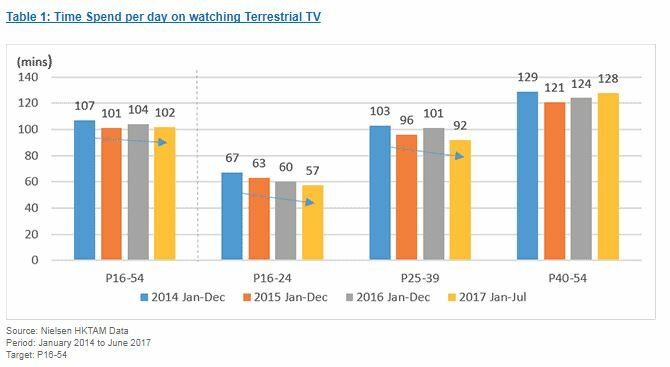 The trend especially notable among the young generation of age 16 to 24, and 25 to 39, where time spent on terrestrial TV has been reduced over 10% and 11% respectively between 2014 and 2017. The slight pickup among mature audience was supported by increased viewing time on Cantonese drama in past few years. On the other hand, over 90% of viewers are also consuming online TV and video contents in June 2017, according to Nielsen Media Index. 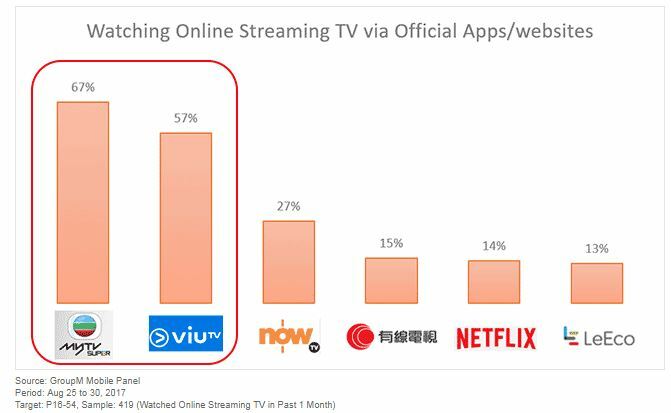 The latest survey from Group M Hong Kong, which was held among 600 respondents aged 16 to 54 by the end of August 2017, further revealed some online streaming TV consumption trends on digital screens in Hong Kong. 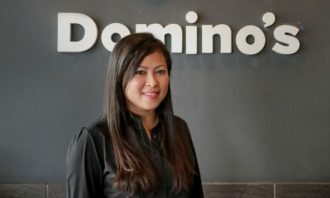 The survey sees two-third (64%) of the audience watching online streaming TV through broadcasters’ official apps or websites in the past 7 days. Among the key players of online streaming TV, myTV SUPER (67%) and ViuTV (57%) appear to be the leading broadcasters. Most viewers prefer watching it during weekend or day off (40%), and they especially like to watch online streaming TV before going to bed(40%). Viewers in general would still consume 1.5 hours on a typical weekday watching online streaming TV, which is close to the time (2 hours) they would usually spend during weekends. 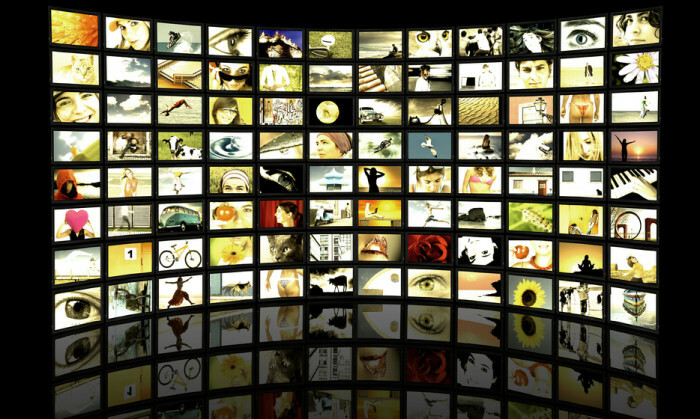 Alongside with online streaming TV, more than half of viewers in fact notice the ads prior to or embedded within the TV contents. Younger targets are unexpectedly more receptive to ad contents than the mature audiences. 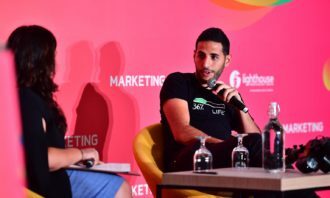 More than two-third of the youngsters aged 16-24 would notice the contents of the pre-roll ads before online videos as well as those inside the videos. The awareness of online video ads declines as audiences are more mature. 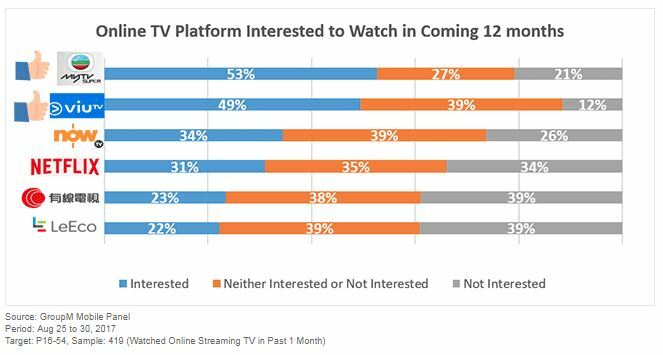 When viewers are asked what online TV contents they are interested to pay for, 40% are interested in western movies while around one-third would prefer food and travel programmes and Asian movies. 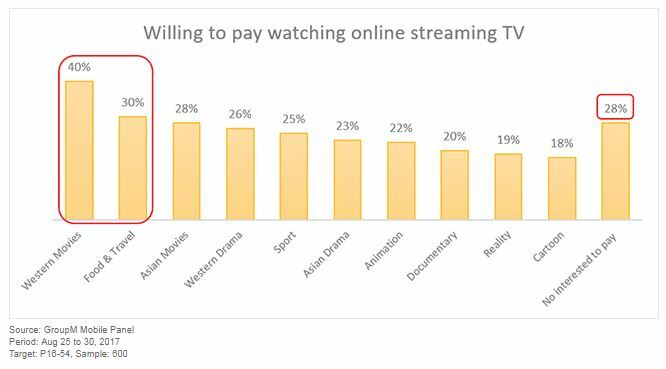 Having said so, close to one-third of audience are reluctant to pay for any online TV contents. Hence, free, quality online TV contents are fundamental to attract eyeballs and make broadcasters to stay competitive in the era of online TV. It has appointed Duo Studio to handle its social executions. .. 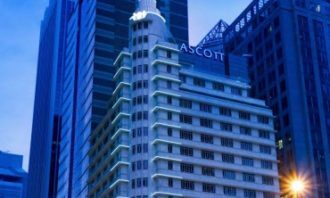 Put your marketing goggles down and look at VR through the eyes of the consumer. ..